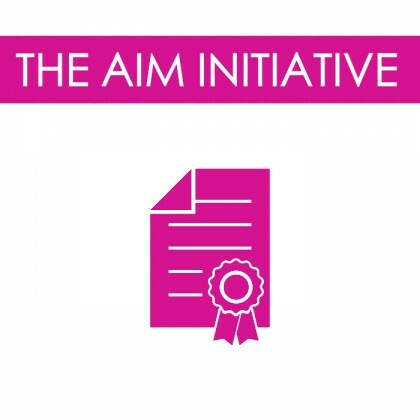 This toolkit aims at giving you a new way to change behaviour: the nudge approach. 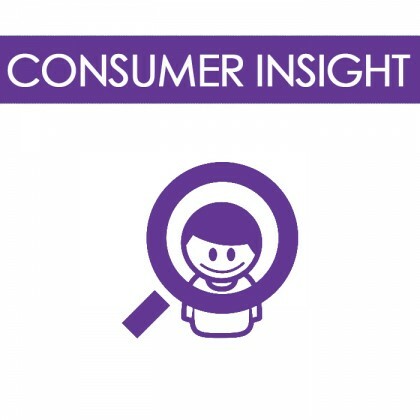 Use the latest insights from consumer science to guide your consumers toward healthier and more sustainable behavior. 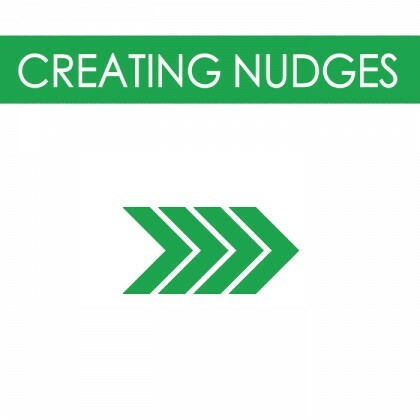 But what exactly is a nudge? 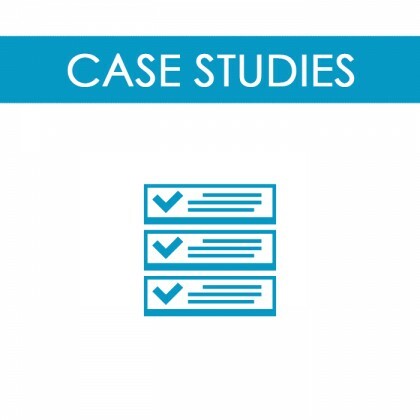 Find out in this short video, and then see how it looks like in practice in the first section. 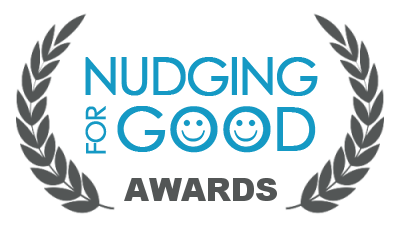 The submissions to the Nudging for Good Awards 2018-2019 are now closed. 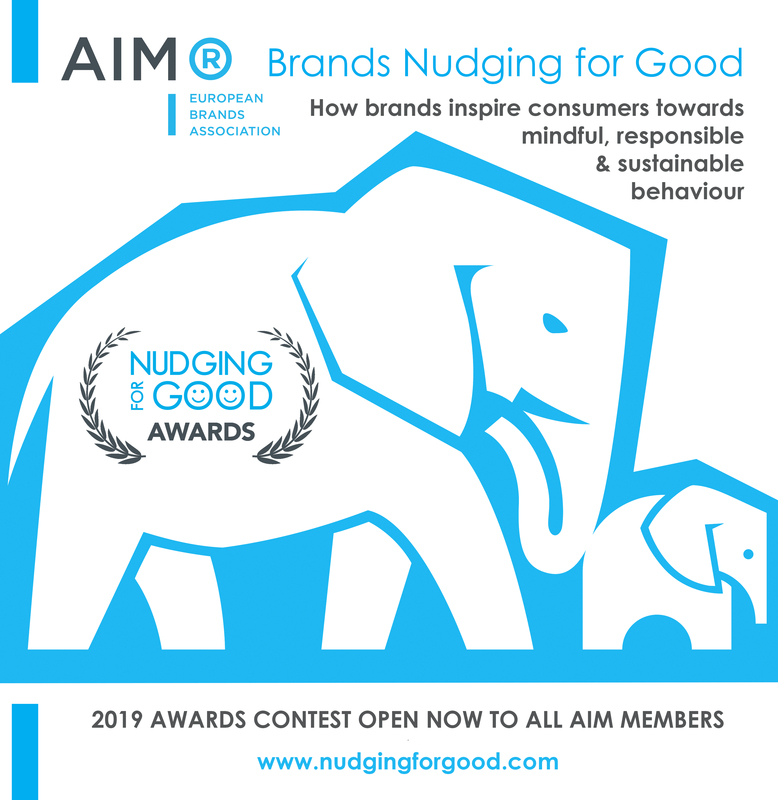 Want to know what Richard Thaler, 2017 Nobel prize in economics, and Cass Sunstein, both co-authors of the best seller “Nudge” think about our Nudging for Good initiative? Read their tweets below!